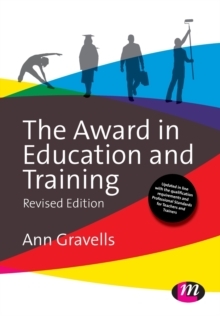 This is the core textbook for the Certificate in Education and Training. 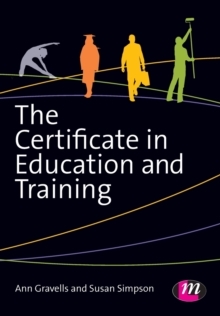 This complete guide to the Certificate, from Learning Matters, covers all the content of the mandatory units in a reader-friendly and accessible way. 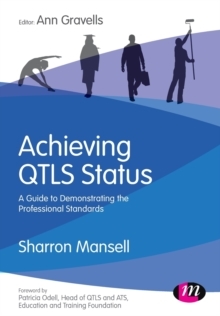 The text develops the reader's practical teaching skills and, through complete coverage of the content of the qualification prepares learners to teach in a wide variety of contexts. In all chapters real life examples illustrate what the theory means in practice and a reference list gives further resources to help learners with their research and study. Relevant for all learners and all awarding organisations. The book also includes information regarding teaching practice observations and the minimum core. 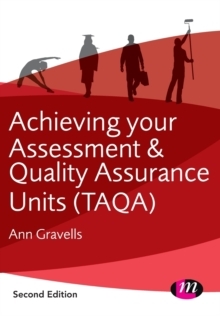 ?Ann Gravells is leading a CPD Day on 22nd June in London. The event will focus on Raising quality and improving practice in the FE and Skills sector and is a rare opportunity to learn from leading experts. There will only be a limited number of seats available, so book your place here to avoid disappointment.